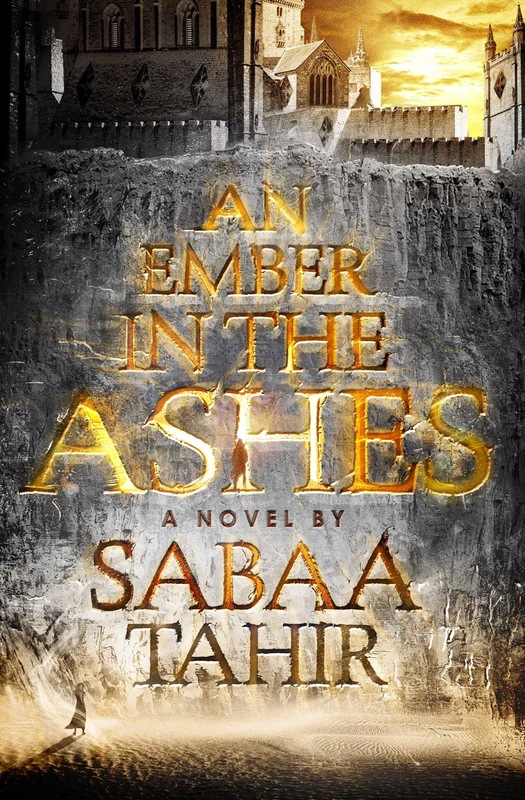 I am so excited that AN EMBER IN THE ASHES by Sabaa Tahir releases today and that I get to share the news, along with a special introduction from Sabaa herself! 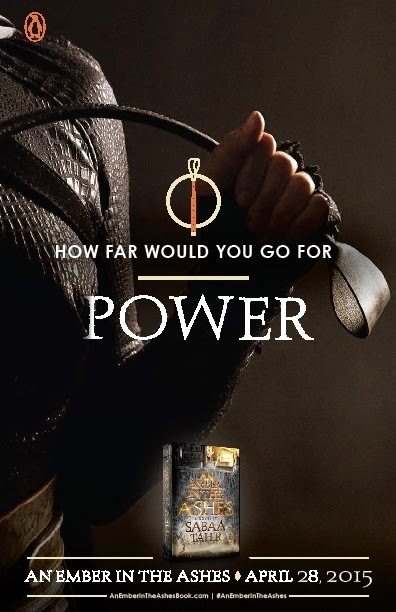 This blitz also includes a giveaway for a signed copy of the book and some of those awesome sword letter openers we’ve seen around courtesy of Sabaa, Penguin Teen, and Rockstar Book Tours. So if you’d like a chance to win, enter in the Rafflecopter at the bottom of this post. 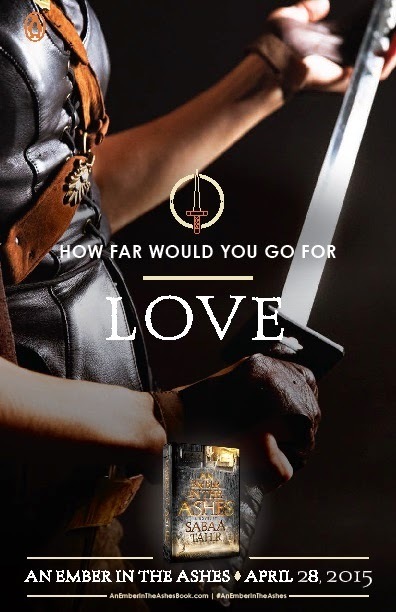 Today, my “baby” AN EMBER IN THE ASHES is finally out in the world! From inception to pub date, this journey took eight years. 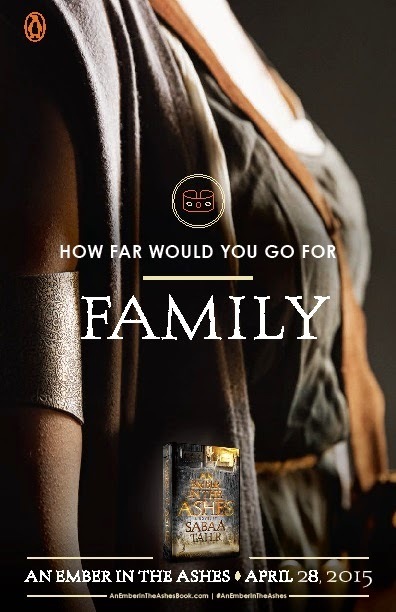 And what a journey it was: writing, rewriting, revising, editing, querying, submitting; Meeting other debuts, bloggers, booksellers and librarians, and hearing their thoughts on EMBER. There aren’t enough superlatives to describe the radness. 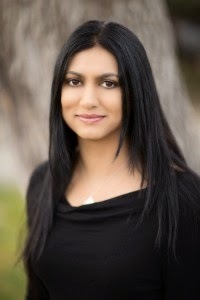 2 winners will receive a signed hardcover of AN EMBER IN THE ASHES. US Only. 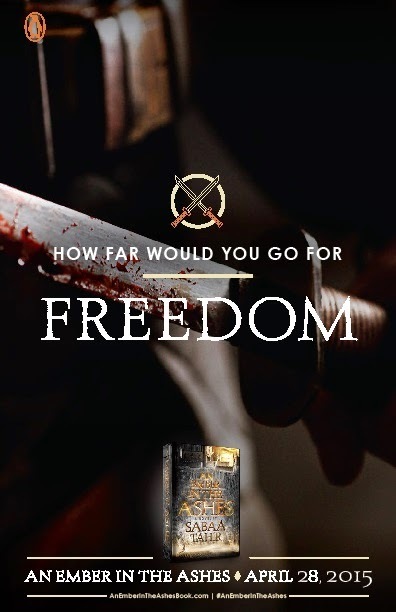 3 winners will receive a hardcover of AN EMBER IN THE ASHES and a Sword Letter Opener! US Only.